Disruptive technological trends like blockchain have already made a huge impact on industries like healthcare, real estate, mortgages, transportation and more. With the advent of blockchain technology, development of cryptocurrency wallets came into operations. 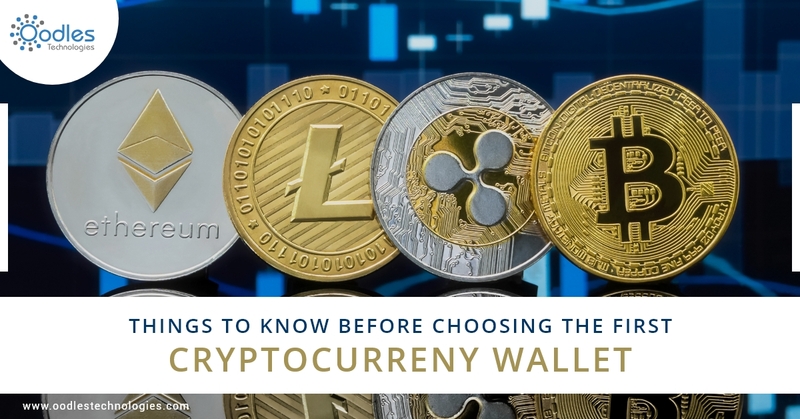 Cryptocurrency wallet helps people store private and public keys which enables them to receive and send cryptocurrency with just the press of a button.